We’ve taken a short break from our Almost Scottish Fiction EP series, so we’re delighted to be back this month with Volume Six featuring six great new tracks. This month we’ve delighted to feature three tracks from the legendary Night School Records. Intersected amongst those are cuts from Eyes of Others, Glasgow based producer Turtle, and the return of Inspector Tapehead. As always this month’s EP is curated by myself on behalf of Scottish Fiction, and David McElroy from Almost Predictable. Almost and features tracks from our favourite artists over the past months. 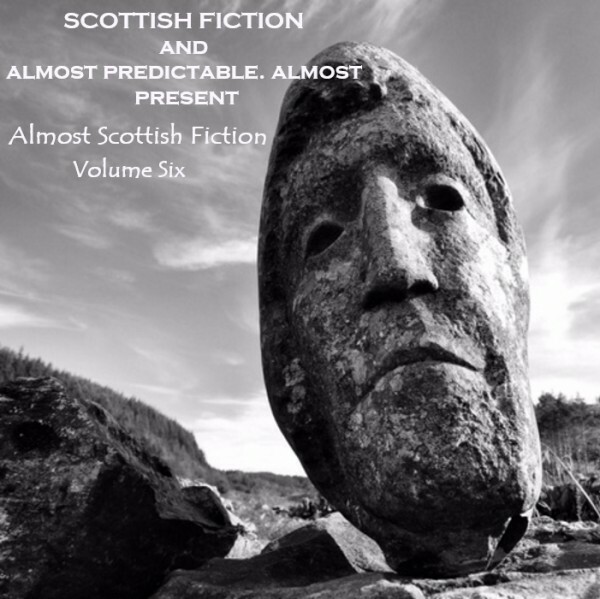 To grab your copy head along to the Scottish Fiction Bandcamp, or the Almost Predictable. Almost Bandcamp and download for free. 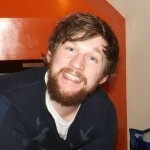 Eyes of Others is the new project of John Brydon previously of Edinburgh band The Machine Room. Binary World revels in staccato synths with a bittersweet feel. Returning with a brand new album, So Solar, Inspector Tapehead have kindly allowed us to feature this track from the album on the latest Almost Scottish Fiction EP. The Cold Slipstream showcases all facets of Inspector Tapehead – a group comprising of Chris Croasdale, Jonnie Common and Roy Mohan Shearer. – with cheerful guitars, and eccentric looped feedback. Something a bit different and much more avant-garde from the Scottish producer Turtle. Having previously wowed fans with his lush electronica landscapes, March of the Capitalists is a Python-esque soundtrack with a gleeful spin on a hopeless subject.